Area 51 was the leader in the Seattle furniture design community. Its showroom held a vast collection of new, reclaimed and Mid-Century inspired furniture that had people from all over Seattle coming to its door. 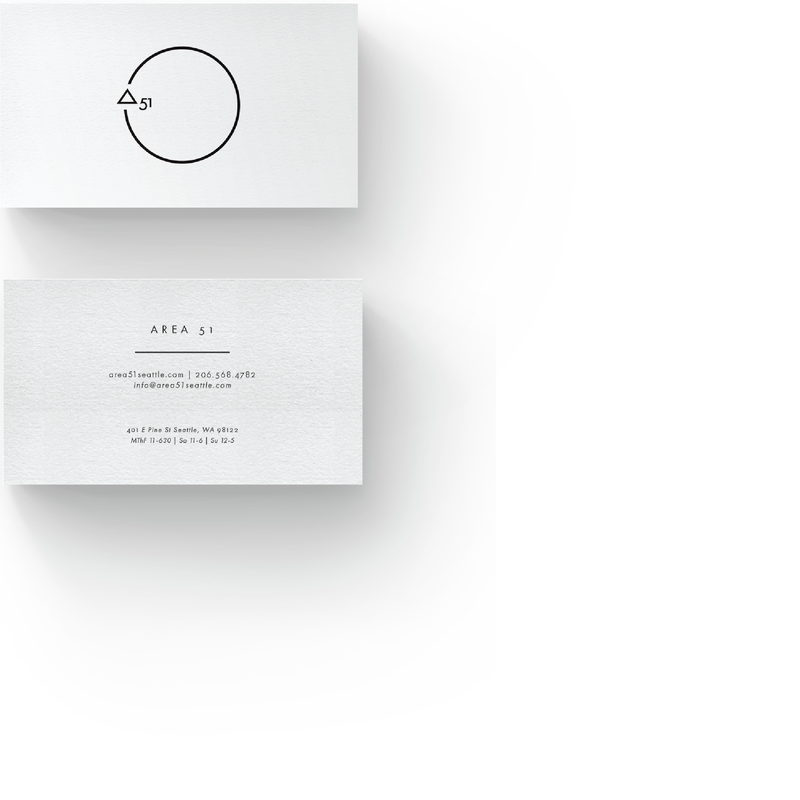 We were held responsible with creating a complete new brand and website that truly embraced the spirit of what Area 51 Seattle truly was. The logo mark is a representation of the consumer's home. It is their space to be filled with whatever their heart desires. The triangle and 51 symbolizes the Area 51 store. Together, the mark is meant to be seen as the consumer filling up their space with the furniture purchased at Area 51. 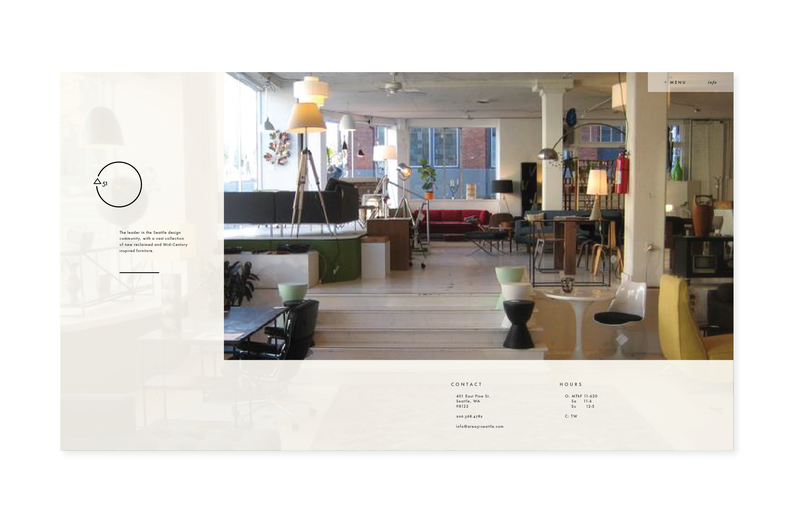 The web presence is a digital representation of the showroom that was located on Capitol Hill in Seattle. The idea was to bring the walk in experience to the comfort of one's home. brand pley.ground is a graphic design, typographic design and illustration firm that works in close collaboration with clients to develop customized, individualized and unexpected solutions. We acheive this by creating printed products, such as books, posters, visual identities, as well as digital platforms. Our work has been featured in national publications and blogs. brand brand pley.ground is a graphic design, typographic design and illustration firm that works in close collaboration with clients to develop customized, individualized and unexpected solutions. We acheive this by creating printed products, such as books, posters, visual identities, as well as digital platforms. Our work has been featured in national publications and blogs. pley.ground is a graphic design, typographic design and illustration firm that works in close collaboration with clients to develop customized, individualized and unexpected solutions. 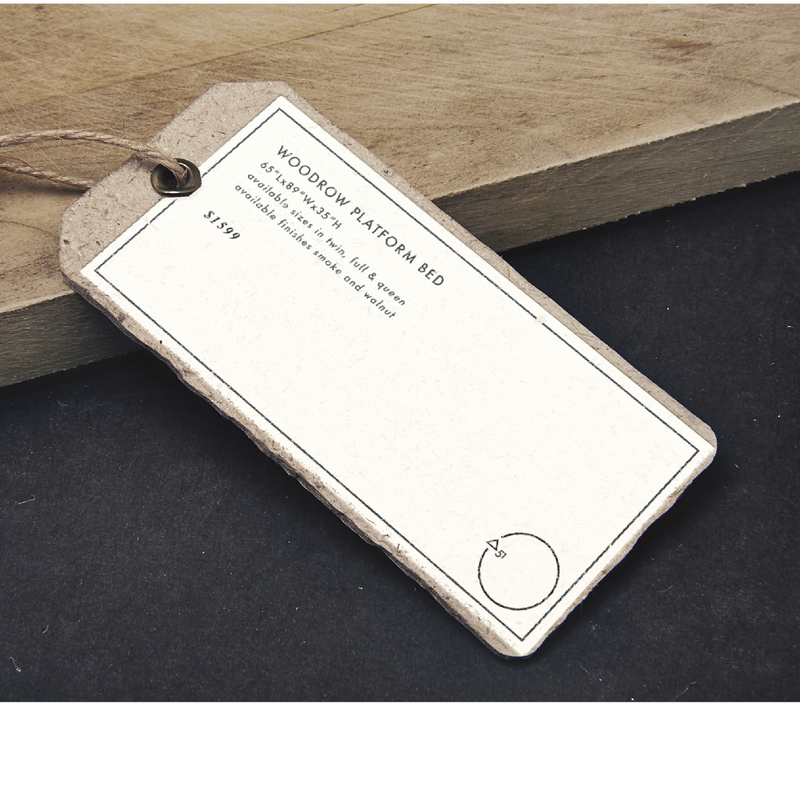 We acheive this by creating printed products, such as books, posters, visual identities, as well as digital platforms. Our work has been featured in national publications and blogs.